C'est le printemps! It's Spring now in Europe and in France, the beautiful season starts on 21st March. 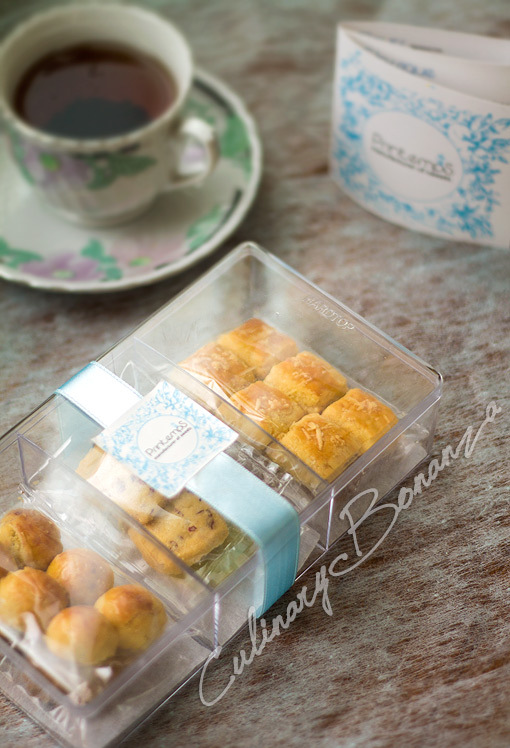 What better way to soak in the idyllic moment than to sip a cup of tea with delicious cookies? I still find it hard to accept that Indonesia only has 2 seasons, but Printemps manufacturer of sweets tried to cajole my disappointment by sending its sample cookies. Although the quantity was hardly enough to indulge, it was at least sufficient for me to have a good bite of the flavours sent to me. Got to admit that I'm used to greasy and sinful cookies, so when I had Printemps' cookies, which are not as greasy, I felt something was missing at the beginning. 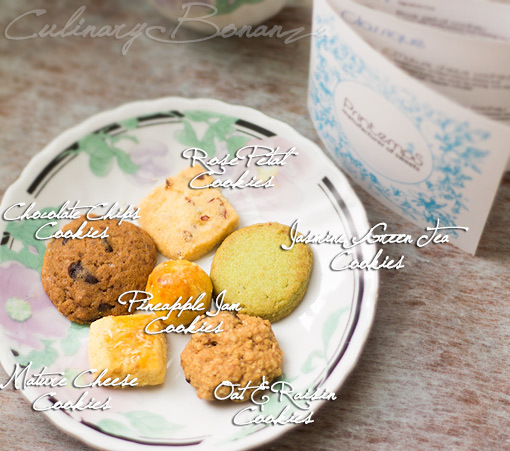 To enjoy Printemps cookies, it requires one's appreciation for subtle flavours and understanding about premium ingredients, all of which might take local consumers (who are so accustomed to strong flavours) sometime to get used to. My favourite was the Oat & Raisin Cookies, it's crunchy, yummy and healthy. Printemps does a neat packaging, although the ones you see in this photo is not the actual packaging, as these were testers. Unfortunately, I can't comment on the pound cakes, as I haven't got the chance to try them yet. 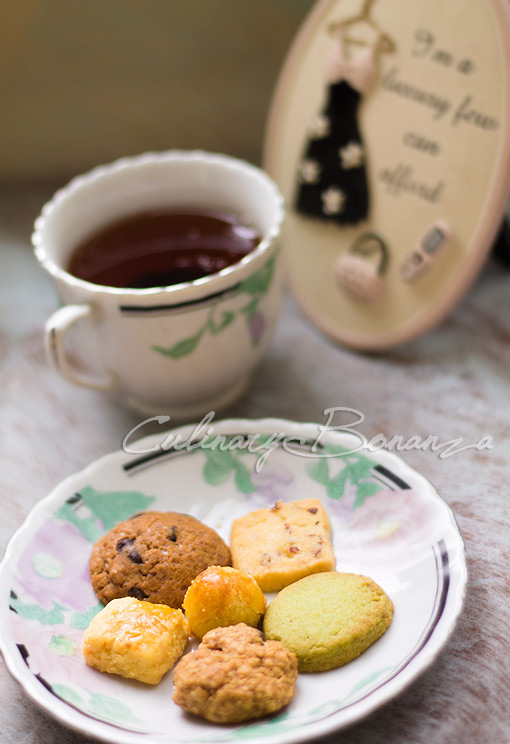 So after spring, I wonder what cookies and cakes will be offered in autumn and winter...We shall see =) Thank you Printemps for sending the samples!